When (rental) industrial machines running on fuel they might get damaged when re-started after falling over. The QC40N ‘fall over detector sensor' from DIS Sensors prevents the machine to re-start by switching off the fuel pump to avoid unnecessary costs. Another big advantage for a rental company is they can see immediately if the industrial machine rented out by them has fallen over. Read more about tilt switches by DIS Sensors. 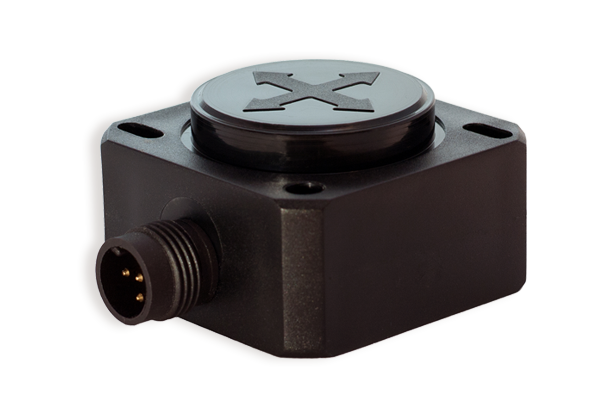 The device has the same features as the complete QG40N family: robust plastic housing, fully potted, IP67, 40x40x25mm.